Remove your existing garden turf by using a spade or specialist turf cutter, which should be readily available from your local hire centre. Completely clear your soil base of any roots and weeds. Ensure that you keep an even, firm and flat laying surface. This will stand you in good stead when it comes to laying your new turf. Dig down the entire area by using either a gardening fork or a Rotavator to approximately six inches. It is essential that you have fully prepared your area before your turf arrives to allow you to begin laying turf as soon as it arrives at your door. This will give you the best possible chance of ensuring that you have successful establishment of new garden turf. Measure the proposed lawn area accurately in square metres or square yards. Then use our handy turf calculator which will be able to tell you how much turf you require. As our turf is harvested to order, we recommend that you give us as much notice as possible prior to the required delivery date. Will it be ready to lay? 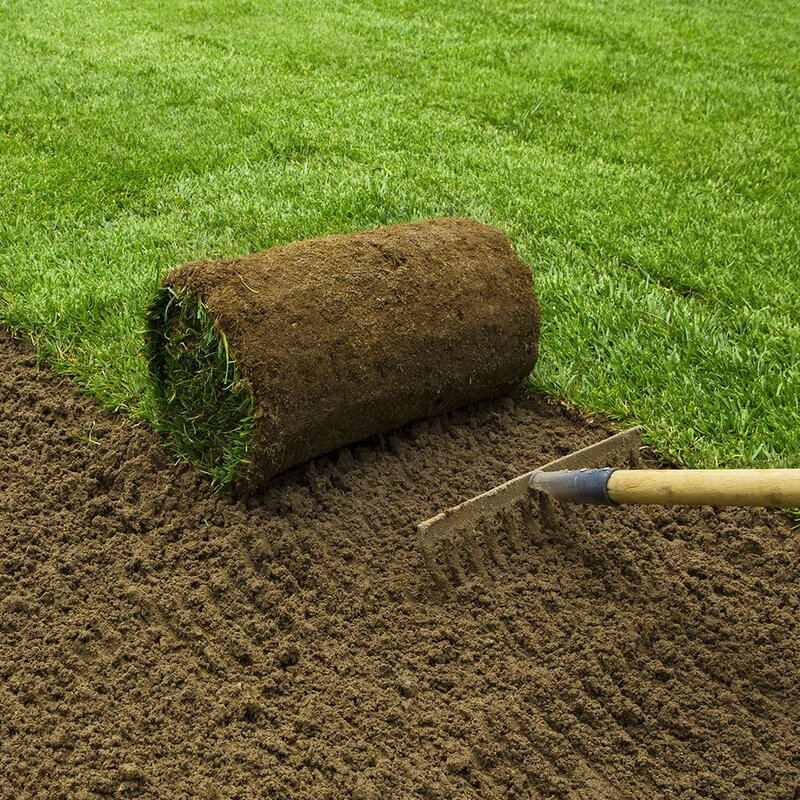 We only supply the freshest turf possible to ensure that it is healthy and ready for laying. 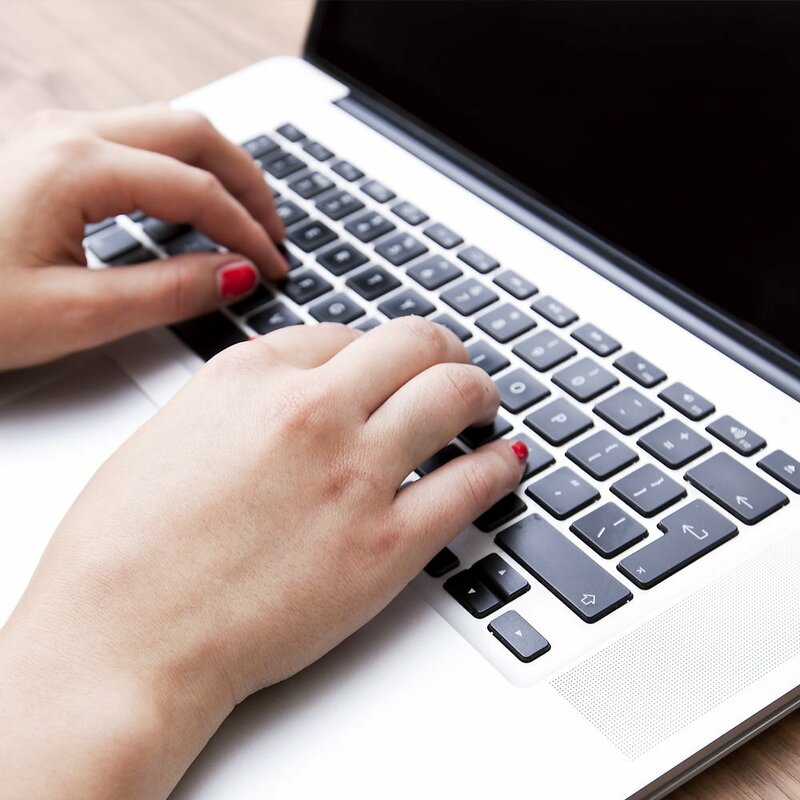 Using our online system you can receive an online cost for your turf, including delivery estimates, you will then be able to select a day for turf to be delivered to you at your convenience. How soon should I start laying within arrival? 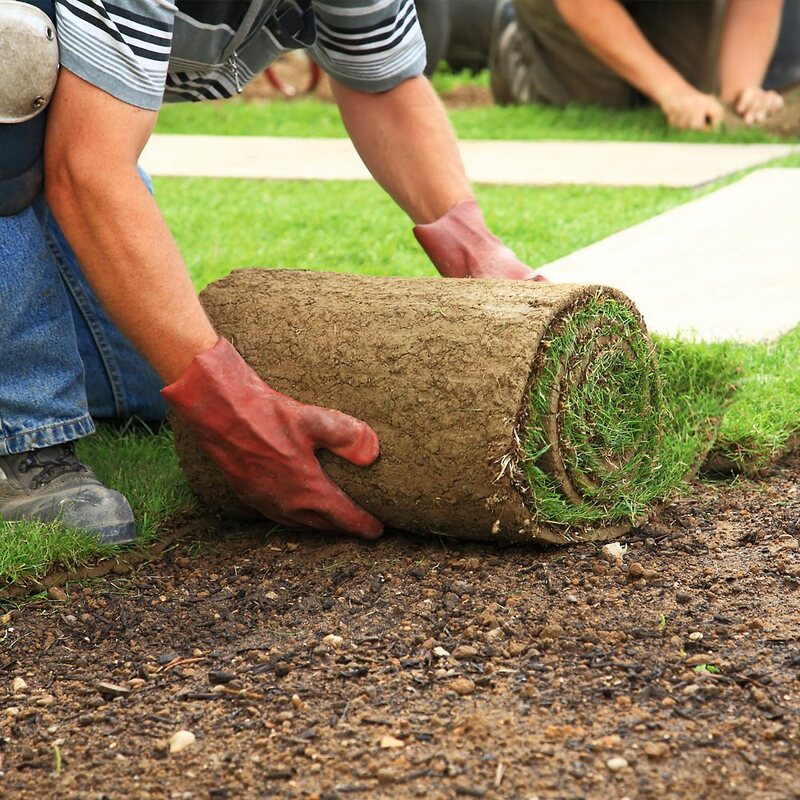 It is ideal to begin laying turf within 12 hours of the turf arriving at your doorstep. On hotter days, ensure that you keep the turf hidden in shade to avoid it drying out. The first row of new turf will need to be laid end to end along a straight border. Do not stretch it, instead gently push it together. Lay a plank of wood on the turf you have just laid, using it as a base from which to lay each new row. This will avoid you stepping directly onto the turf and avoiding unnecessary foot prints. Are there gaps between each row? If you have gaps in between the joints this can be easily filled with a peat and sand mix. Overlapping pieces and ends of rows should be cut off neatly with a sharp knife or half-moon lawn-edger. Once your area has been laid with your new lawn turf, begin watering and ensure that you soak it right through using a sprinkler. Gently lift a corner of turf to see if the backing is wet, this will tell you if you have provided sufficient water to your new area of turf.